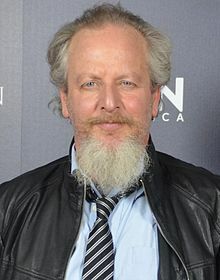 ^ New Face: Daniel Stern Off the Sofa and Onto the Movie Screen in 'Breaking Away'; 'But It Was Cheap Rent'. The New York Times. August 31, 1979 [April 30, 2010].